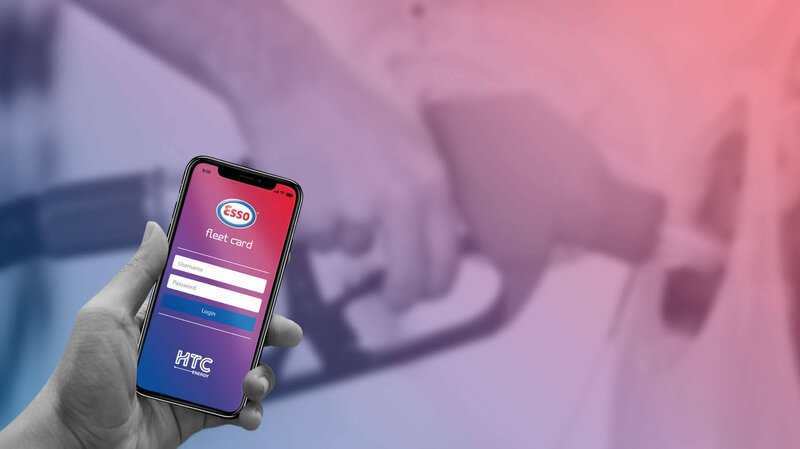 A fleet card is a convenient way for company vehicles to pay for fuels as well as for car washes and accessories at their choice of petrol stations. Rather than paying by cash, credit card or cheque, any driver simply presents his fleet card instead. Fleet cards are designed for any size of business, small medium or large, that possesses a fleet of vehicles delivering products or services. When a company opens a fleet card account, individual fleet cards are issued for selected drivers and other authorized personnel. 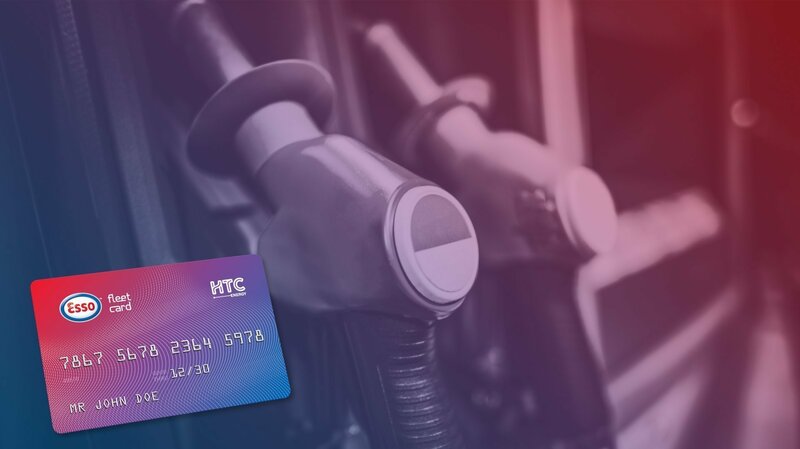 Fleet cards enable drivers to conveniently fuel their vehicles from a large network of petrol stations strategically located all over Cyprus and to charge their fuel expenses to their fleet card. The company receives a single consolidated invoice detailing all transactions individually for each and every fleet card holder. Fleet cards allow owners or managers to receive real-time reports on purchases with comprehensive reporting for their fleet of vehicles. 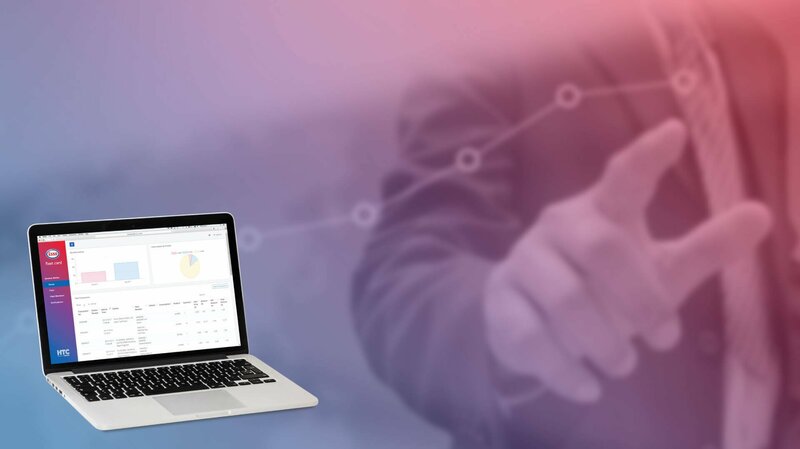 In addition to fuel savings Esso fleetcards provide clients with detailed vehicle management reports that record fuel consumption and mileage, thereby raising driver efficiency and accountability, and ultimately generating valuable fuel savings. click here to read further on the benefits that Esso fleetcard offers.